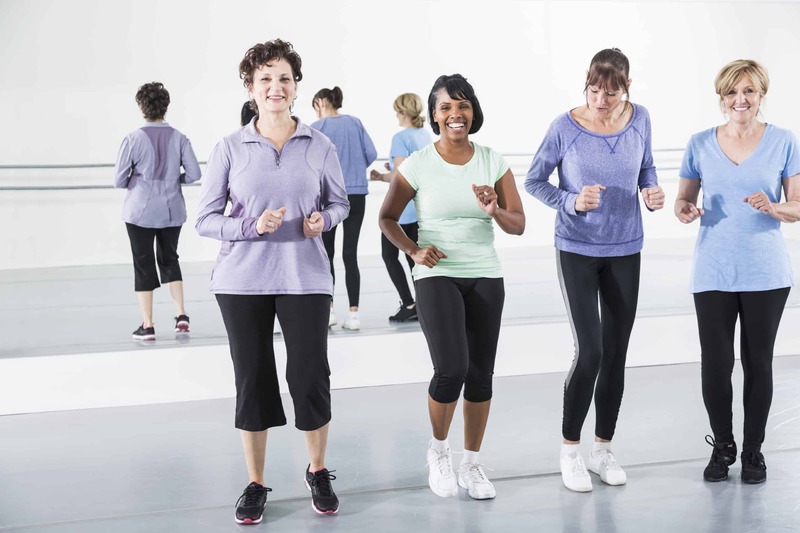 Thanks to the generous support of Pink Affair, we are very pleased to announce that we will be running another two Stepping into Wellness gentle exercise programs starting in August. These will be held in Lilydale and Mill Park. The program will run weekly from Monday 1 August to Monday 5 September 2016. Registrations close Monday 25 July 2016. The program will run weekly from Thursday 4 August to Thursday 8 September 2016. Registrations close Thursday 28 July 2016.